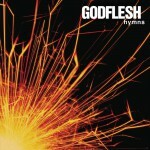 Godflesh are an industrial metal band from Birmingham, England. They were formed in 1988 by Justin Broadrick (guitar, vocals, and programming) and G.C. Green (bass) and disbanded in 2002. 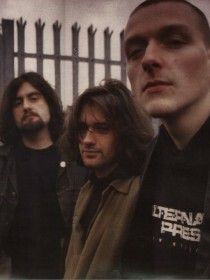 Godflesh's innovative music is widely regarded as a foundational influence on industrial metal and post-metal. Broadrick and Green reformed Godflesh in 2010.